In November 2016, Chinatrucks.com received a special purchase inquiry from Mr. Rene, boss of Eastglobal Trading Co., Inc in Philine. 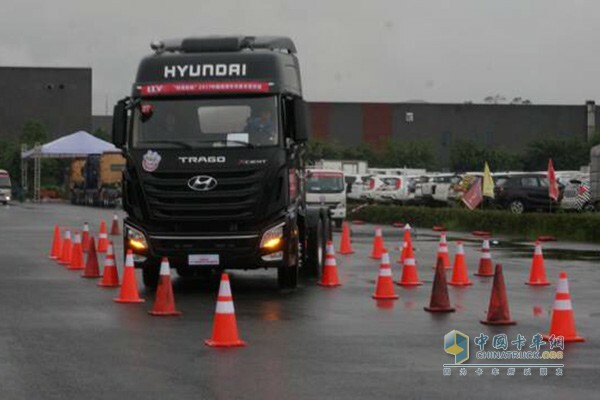 According to Mr. Rene, the company was planning to buy dozens of units Sichuan Hyundai trucks and hope to be a distributor for Sichuan Hyundai in Philine. 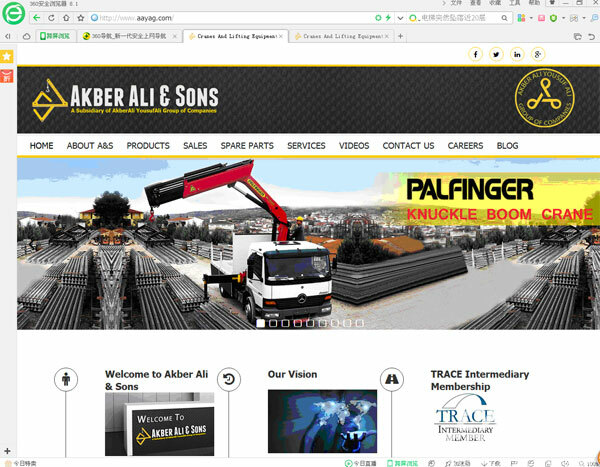 For question regarding your China Trucks or for assistance finding available information of China trucks builders, Please complete and submit the form below. A representative from www.chinatrucks.com will contact you to discuss your enquiry. 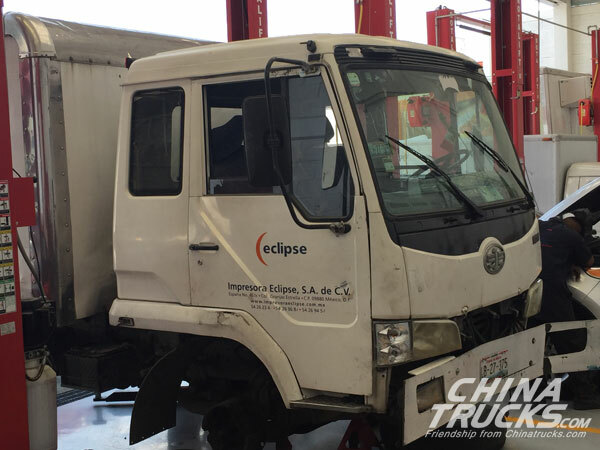 Our service is always ready for you. 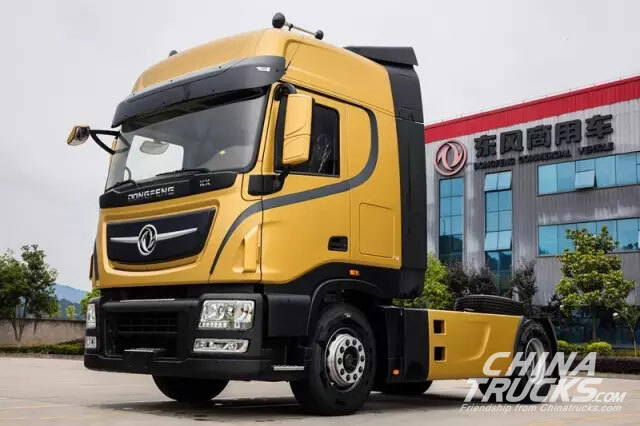 Message: Jiangling Motors Co., Ltd.: Hope you are doing well, I would like to obtain quotations about chassis trucks of JMC and JAC with displacement between 2400cc and 4500cc. Message: Chenglong 609 series 4x2 dumper: Hello, Do you have more information about this truck? How much does it weigh and how much can it carry. What is the Euro standard? How does it cost? Message: FAW Group Corporation: hello my name is Carlos Cohen and I been in the car business for almost 15 years I have a few dealerships here in Argentina and wanted to see if I can comercialize your brand here. To be more specific in Bahía Blanca Area and then nationwide. Message: I am looking for trucks to use as prime mover and dump truck. Please send me details if available product and prices. We need minimum 10 trucks in first phase for testing, and if we like machine we can order upto 50 trucks.